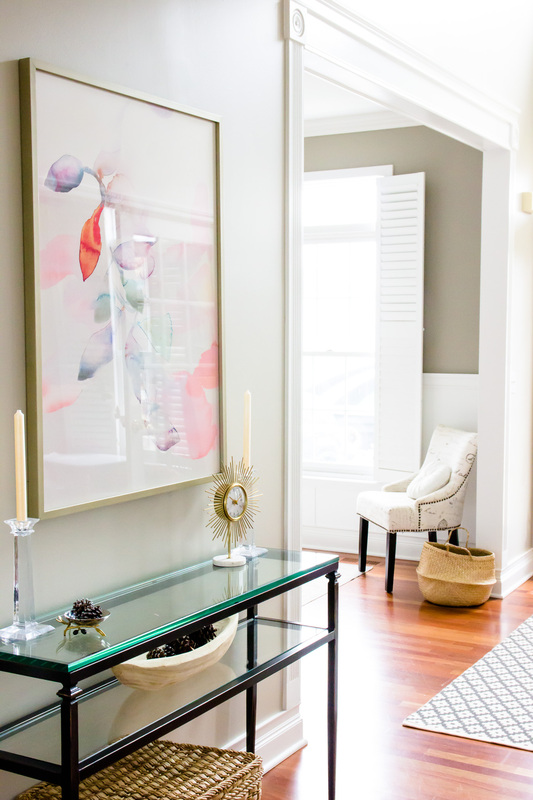 I’ve been getting quite a few questions about where we found our artwork in our home office so I’m rounding up some options that are similar! 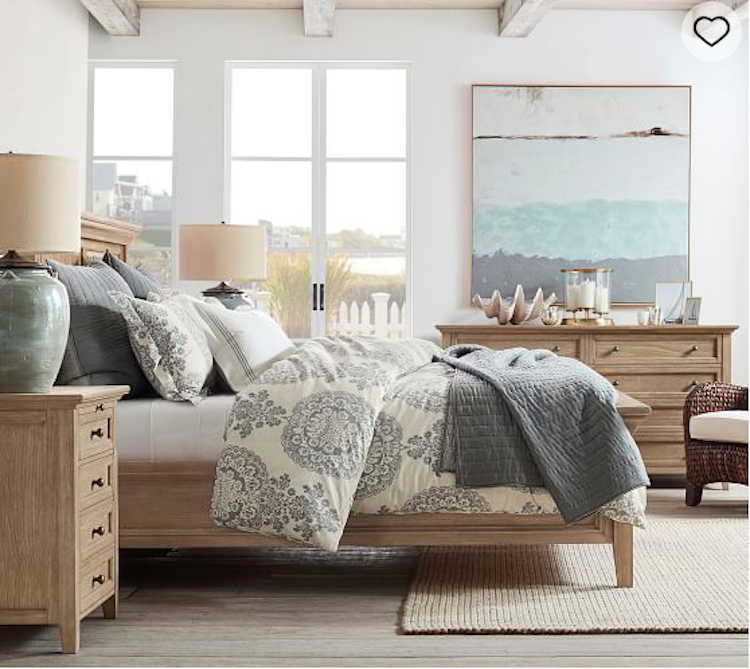 Ours was a Homegoods find but there are quite a few options online that have the same vibe. I stress the description of framed because framing makes a big difference in the overall look (especially for canvases). 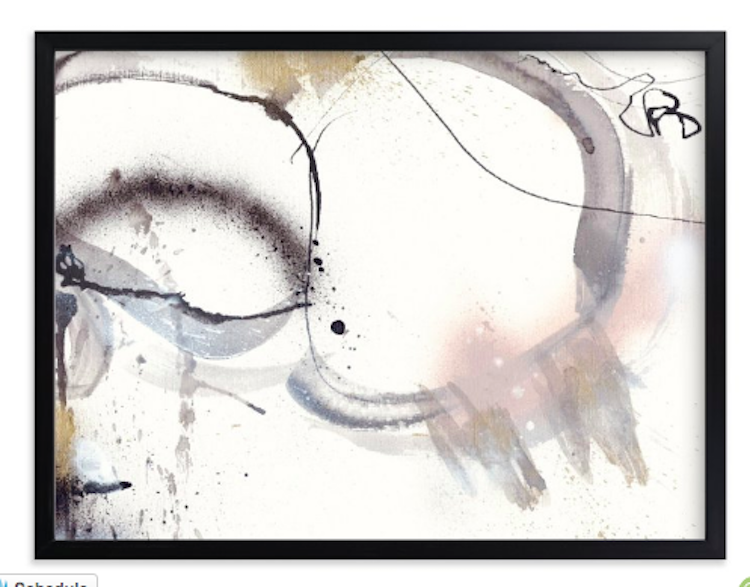 I always like to see pieces framed which give them a nicer, higher end look ~ even when they aren’t! 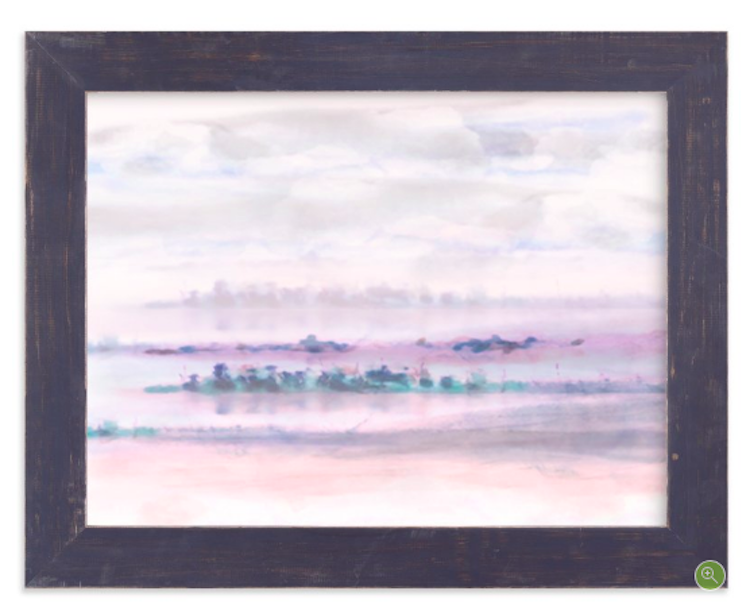 If you love a piece, consider having it framed at a framing local shop, Michaels or Framebridge (online). Framebridge does a great job, plus they pay for your shipping. 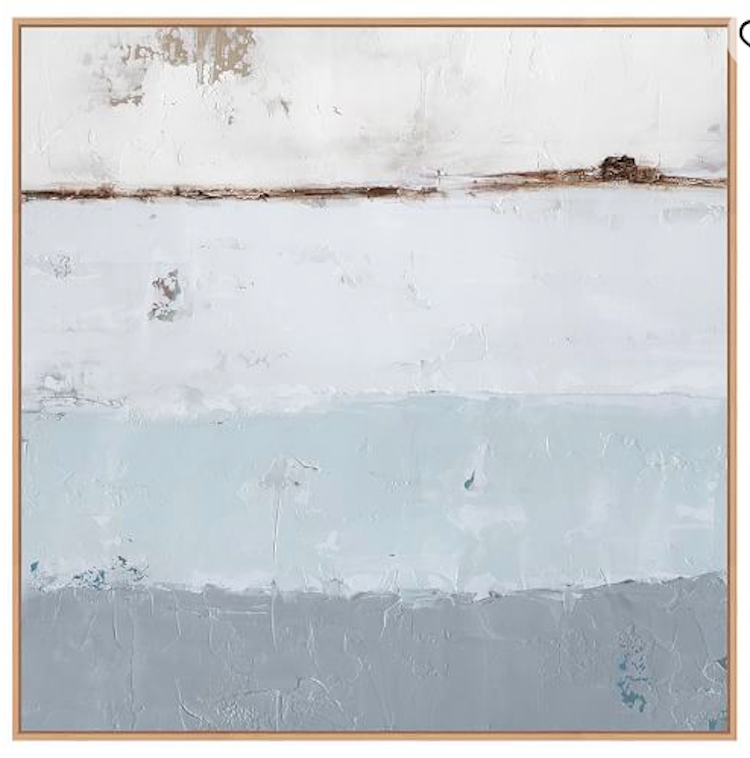 Out to Sea – currently on sale! 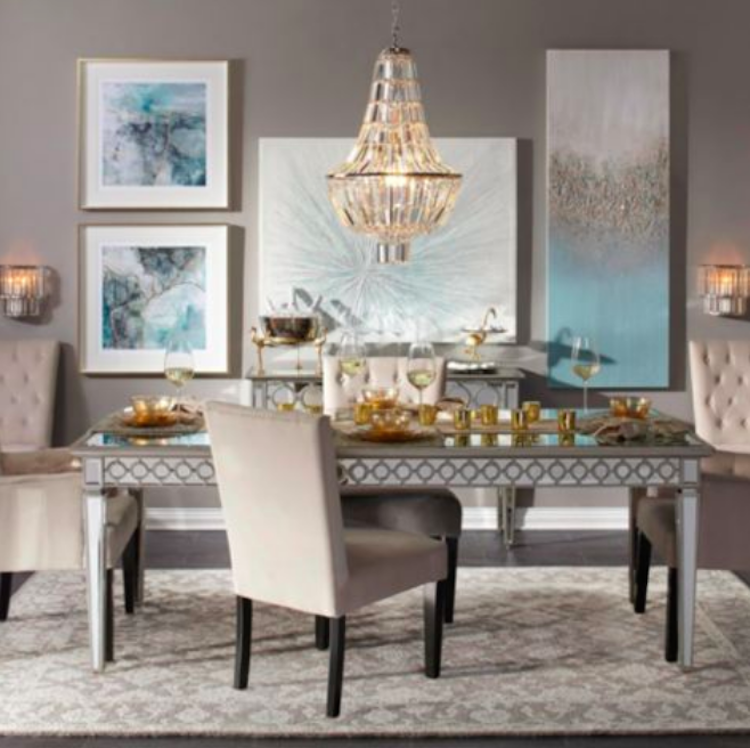 Z Gallerie is one of my favorite places to shop for artwork. They have a HUGE variety of gorgeous pieces. 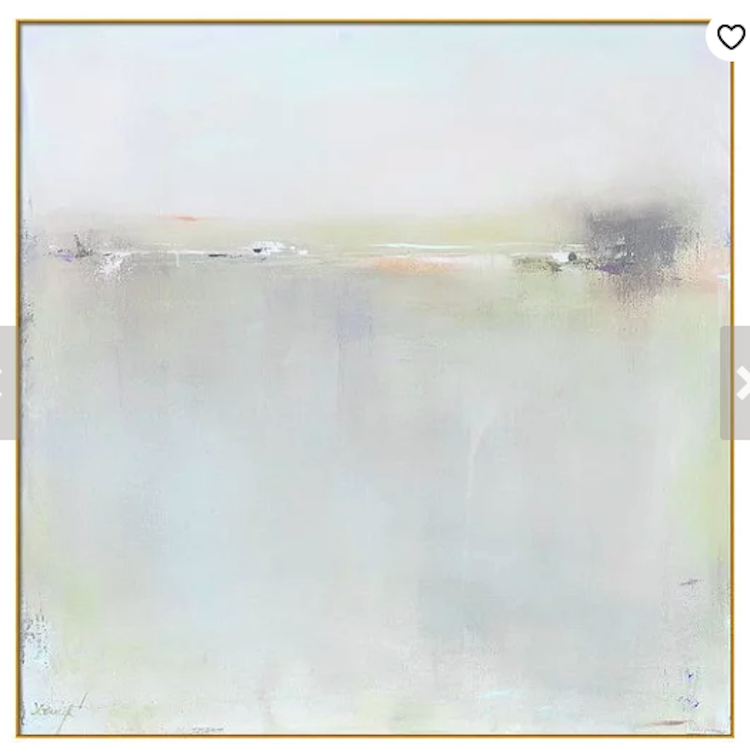 Some are a bit glitzy but you can find great abstract, industrial and unique pieces here. 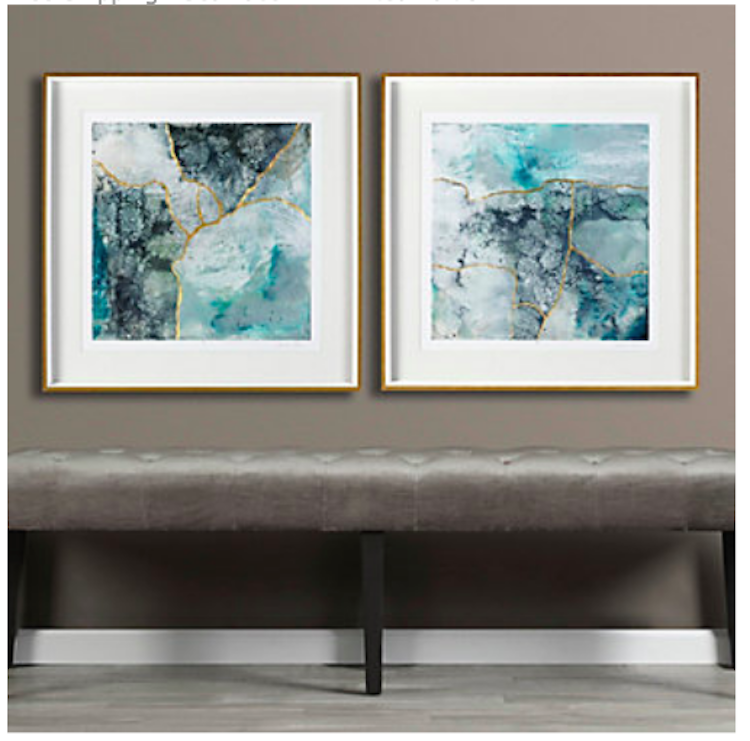 Another favorite source to shop for abstract art is Etsy. 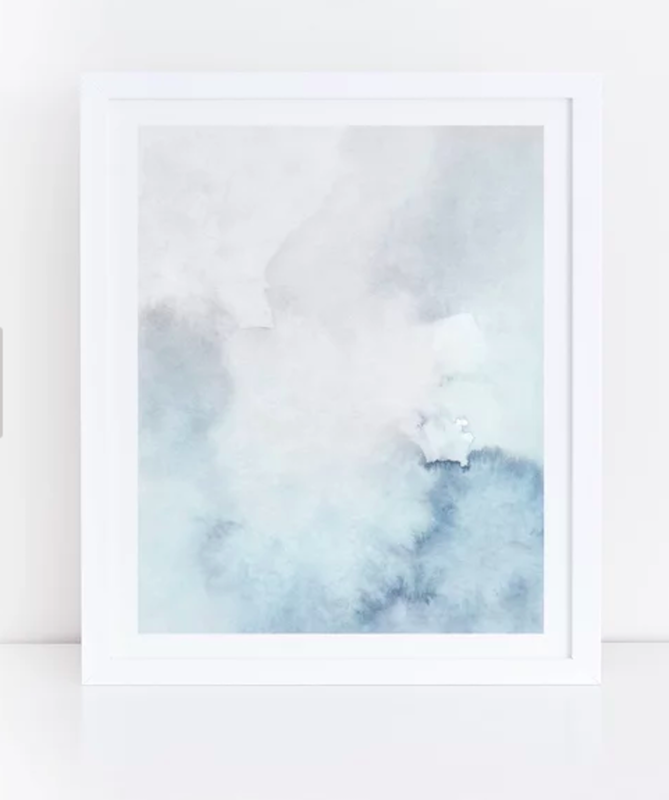 Most prints you’ll have to frame separately but this is a great place to find unique artists. 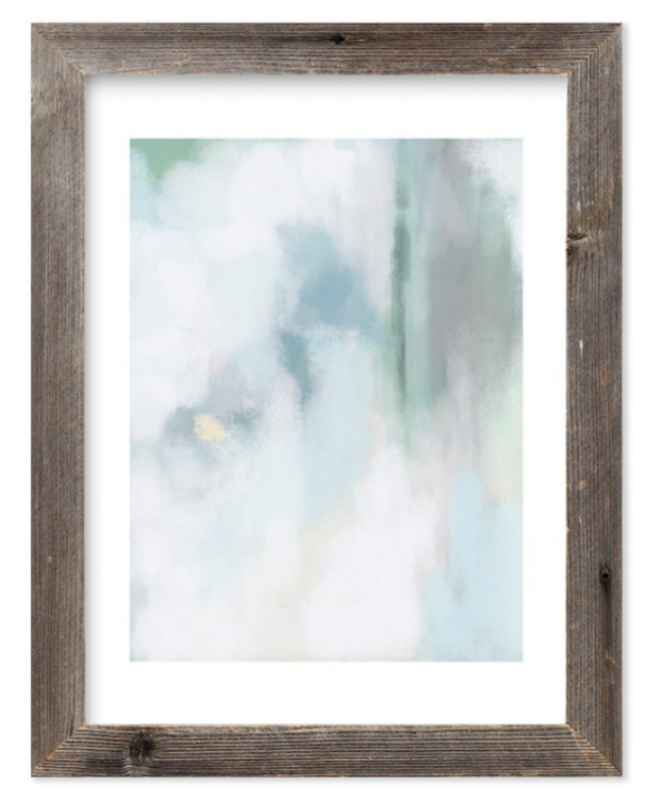 It’s no secret that Minted is one of my favorite places to shop too for art! They have such a variety of pieces that they have something for everyone’s taste. I’ll be updating this post with more soon so be sure to visit again or PIN for later!